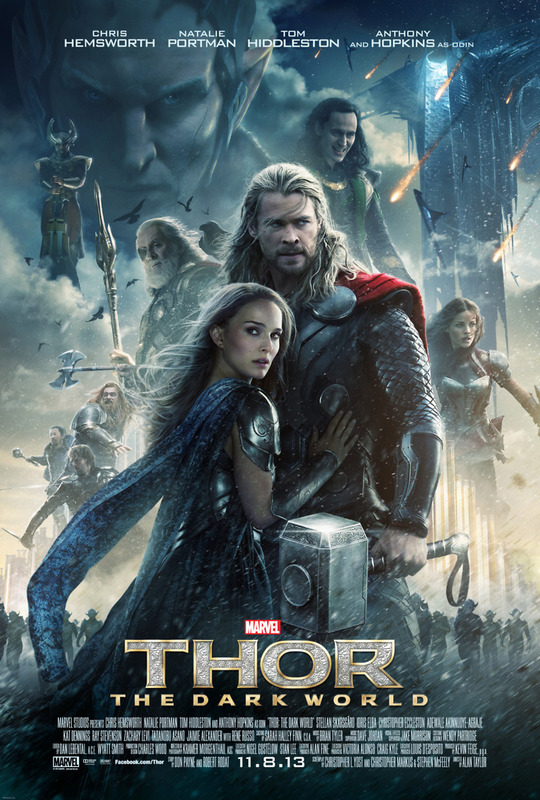 Thor 2: The Dark World DVD and Blu-ray release date was set for February 25, 2014. Malekith is the ancient leader of a group of beings known as the Dark Elves. In eons past, he got ahold of the Aether, a weapon so powerful that it was capable of destroying the universe. Malekith attempted to do just that, but he was unsuccessful. However, the noble defenders were unable to destroy the dreaded weapon or Malekith, and he is about to re-emerge with dangerous intentions. Thor has his hands full trying to keep the peace in the nine realms for which he has responsibility, but if Malekith is to be defeated, it will be up to Thor to lead the charge. However, he won't be able to manage it alone; the right allies will be imperative in the epic battle to come.